Top 100 book apps: Free Books - 23,469 classics to go! 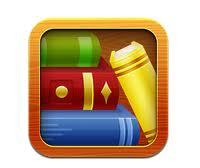 So every Monday we will update you with a new app on out list of top book apps. 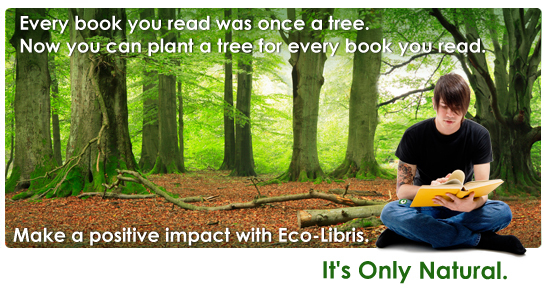 Today we're happy to introduce you an app that helps you find free books. 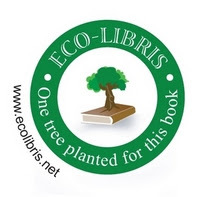 Our app today is Free Books - 23,469 classics to go by Spreadsong. This app is for iPhone and iPad and it's free. Ah, to describe an app in two words... Free Books is just that- Free Books! 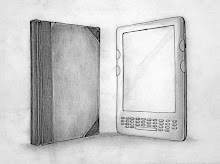 Browse our handpicked collections, download any of our 23,469 classic books, and read with our fully featured ereader. Notes, highlights, bookmarks, dictionary support -- it’s all here. Free Books unlocks a world of public domain content, allowing you to acquire the great books of human history. Letters of leaders, the collected works of geniuses, the finest Victorian novels, the plays of Shakespeare, the philosophy of Seneca and Marcus Aurelius, the autobiographies of Benjamin Franklin and Andrew Carnegie. It's all here, along with tens of thousands of other books. We could go on- personalized recommendations, beautiful high resolution covers, author pages, Email to Computer, Night Mode reading- but that would just get away from the point. 23,469 of the greatest books in human history, accessible with the tap of your finger. Free. If you have any questions or suggestions don't hesitate to drop us a line at hello@classicly.com- that's what we're here for!